190716_1575531675888_4694872_n – …………. ''AND LET THE FUN BEGIN''…………….. 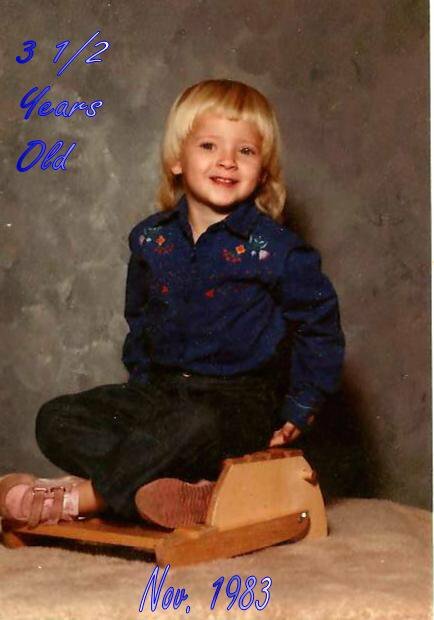 Published March 8, 2015 at 434 × 620 in Happy Birthday Tina, Today is Your Special Day…….